A few years ago, Bill Davis made the leap from an architectural career to becoming one of South Carolina’s first craft beer brewers, well before the home suds craze bubbled up. Learn about the impact the local craft beer industry has on the local economy. 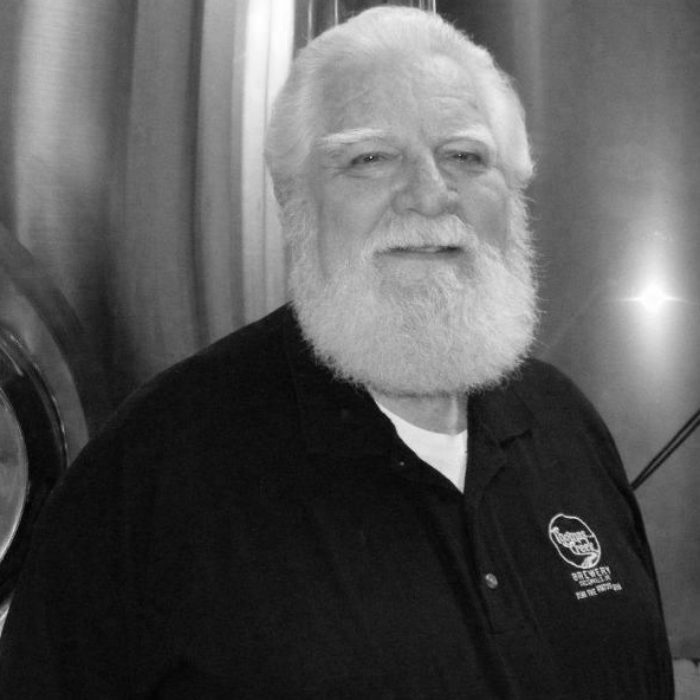 As General Manager, Bill is responsible for business and financial affairs at Thomas Creek Brewery. He provides assistance to the brewing and packaging operations as well as overseeing all business interactions. With an architectural degree from Clemson University and a 40 year career of architecture behind him, Bill is now onto his second career at the brewery. He is also the OFFICIAL Tastemaster!